This is probably one of my favorite transformations ever… and that’s saying a lot. 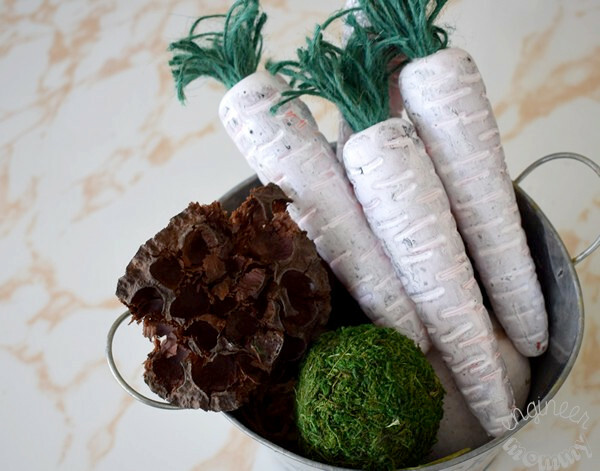 These dollar store carrots have been totally transformed into something chic and elegant! I can’t wait to show you how I made these babies. 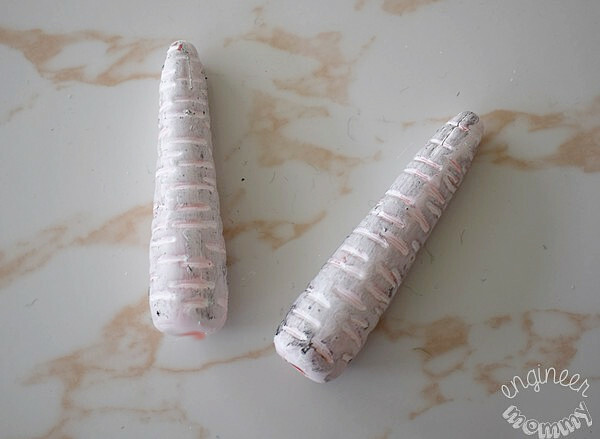 Here’s what the dollar store carrots looked like at first. These are from Dollar Tree. They are actually jump ropes. If you’re not near Dollar Tree, you can find them online here. Start by pulling out the ropes from the carrots. I simply used a pair of scissors to grab the rope and pull it out. There’s a knot in the rope that holds the role inside the carrot, but if you pull & twist hard enough, it will come right out. Then I painted the carrots a plain white color. 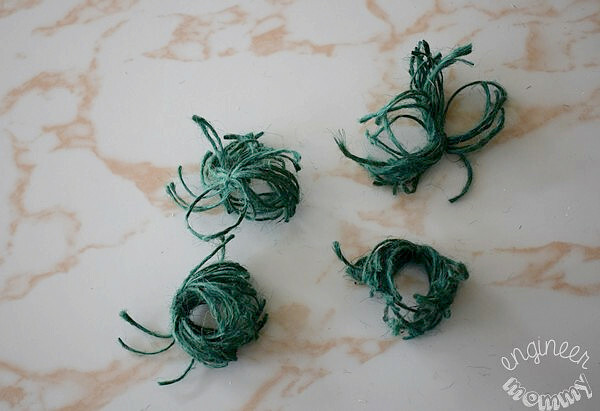 Next, I grabbed some green twine like this. I made little pom poms out of them. 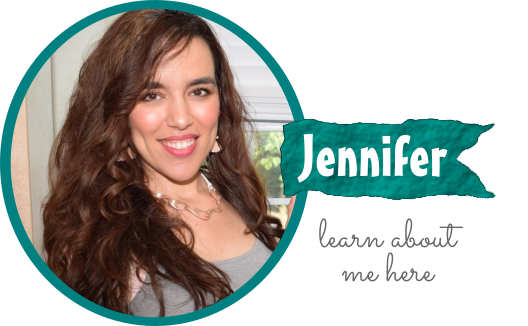 Check this out to see how to make yarn pom poms. 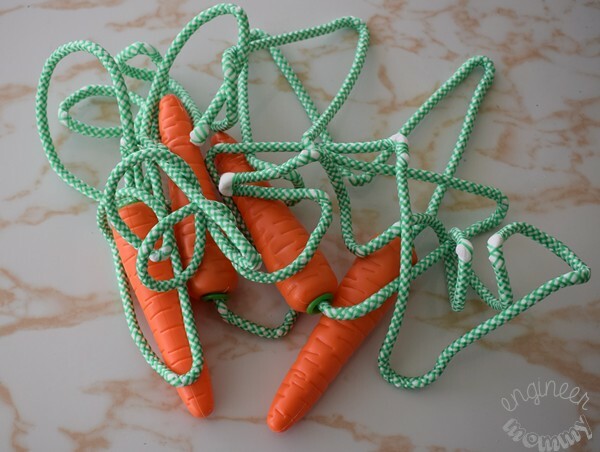 I made one green twine pom pom for each carrot. 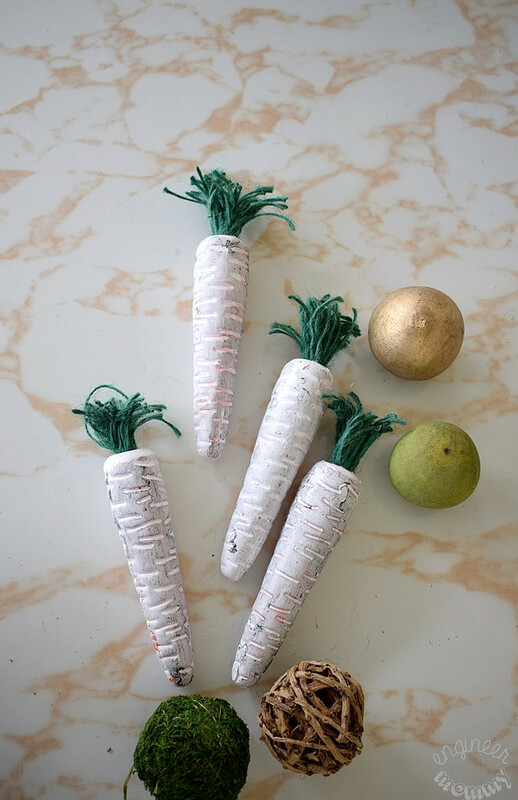 The final step is to simply insert the twine pom pom into the opening in each carrot. 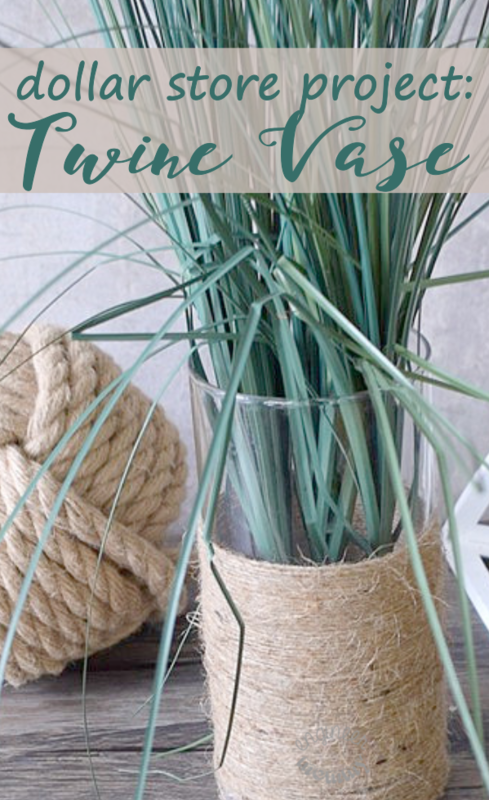 Use a bit of hot glue (my favorite glue) to gather the pom pom so that all the twine ends are facing the same direction. 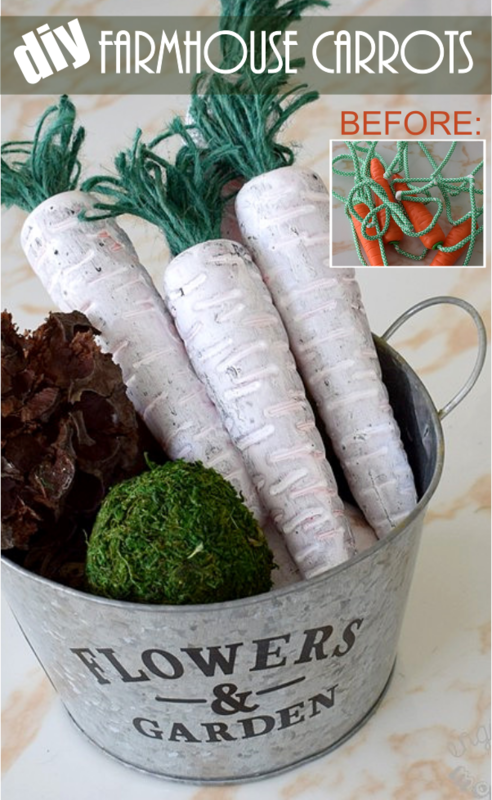 Secure the twine inside the carrot with a dab of hot glue. I am keeping them in this basket labeled “Flowers and Garden” (also from Dollar Tree), along with other nature-inspired decor! I am totally crushing on how these carrots look now! These are PERFECT for Easter decor, but truthfully, I think I’ll keep them out all spring. 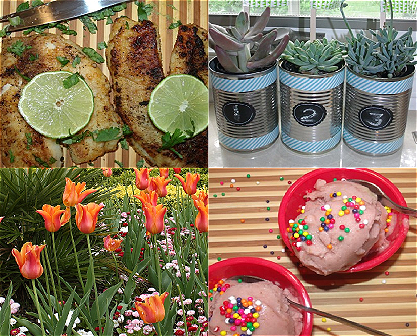 Totally garden-inspired! Enjoyed this post? Pin it below!! I love the dollar tree. 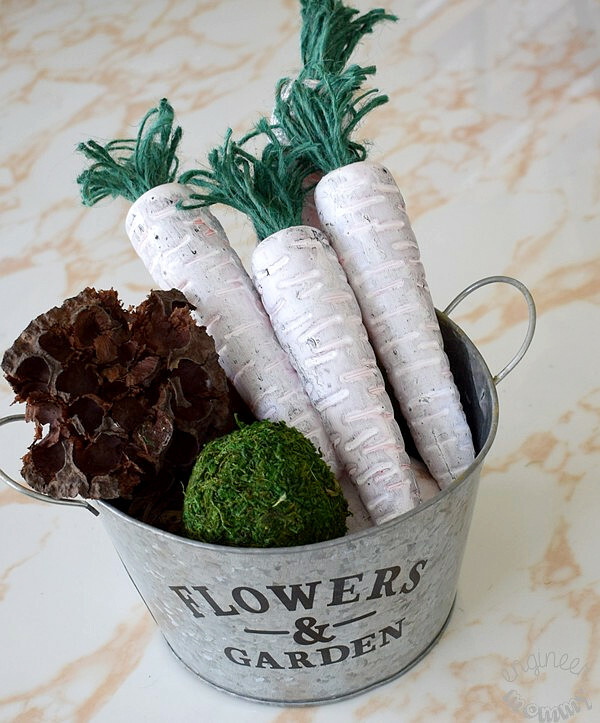 These diy carrots are hugely adorable and my kids would love them. I love your farmhouse carrots! I love that you were able to take a Dollar Store item and completely transform it! Great job! The carrots came out adorable. I should go to the Dollar store so that I can make a wreath or a centerpiece for my kitchen table. Now this is a really cute and clever trick! I really enjoy these new ideas. Now that is such a cute idea. I love the carrots in the tin. So creative! This is such a fun project. I bet my girls would like to try to do something like this. I’m not ready for Easter but this carrot decor is unique. Haven’t seen one here in our country thought. 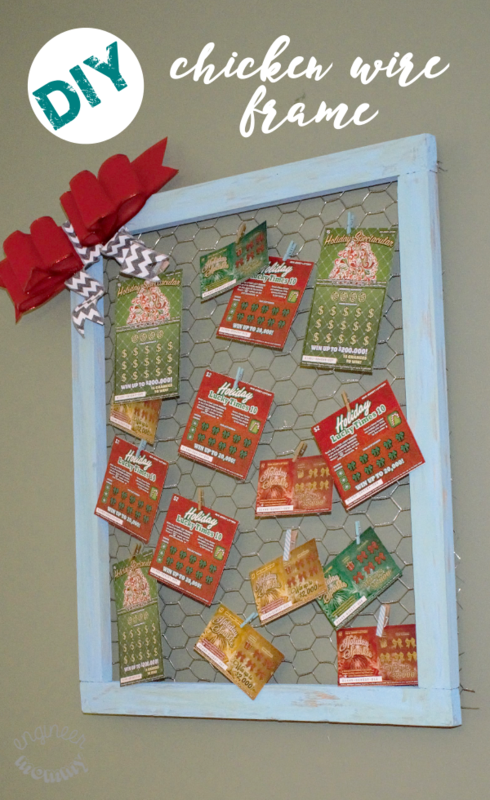 This DIY idea is so cute! 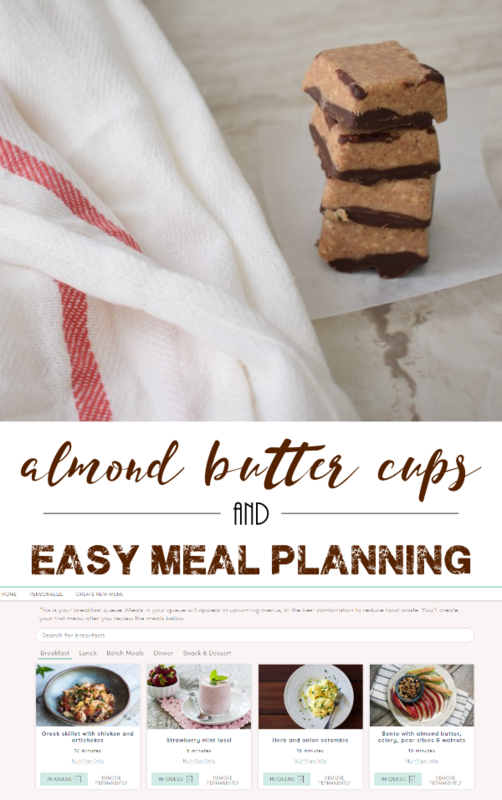 It is so easy and I am sure my kid will love it! 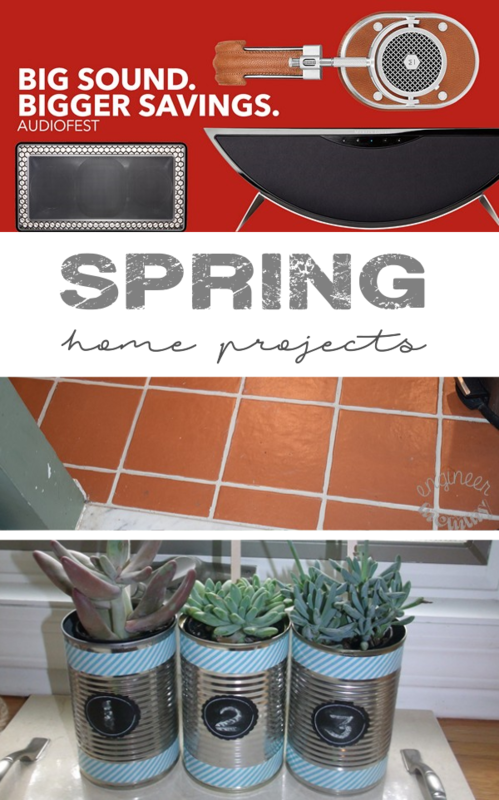 Cool decor ideas! I’ve always liked the farmhouse and rustic theme. It makes the house feel more cozy! I can’t believe how affordable these items are! 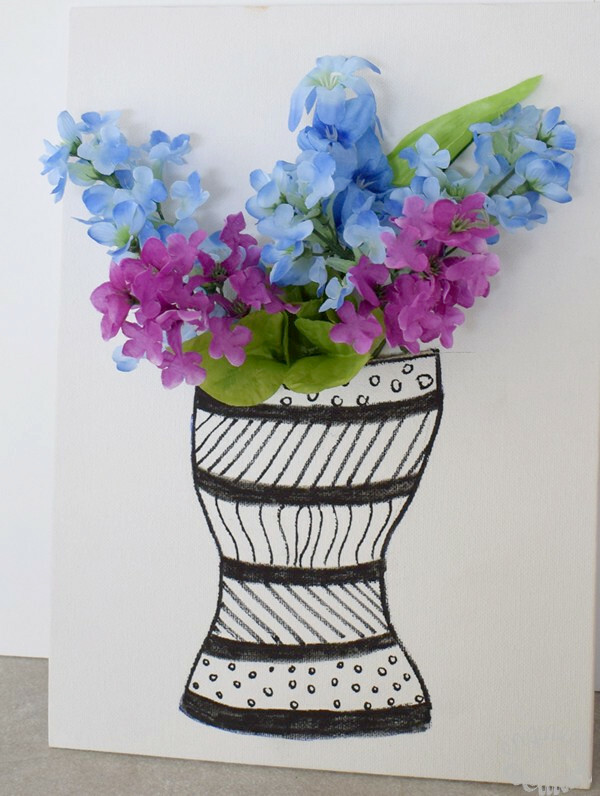 It’s also more fun to make your own decor.